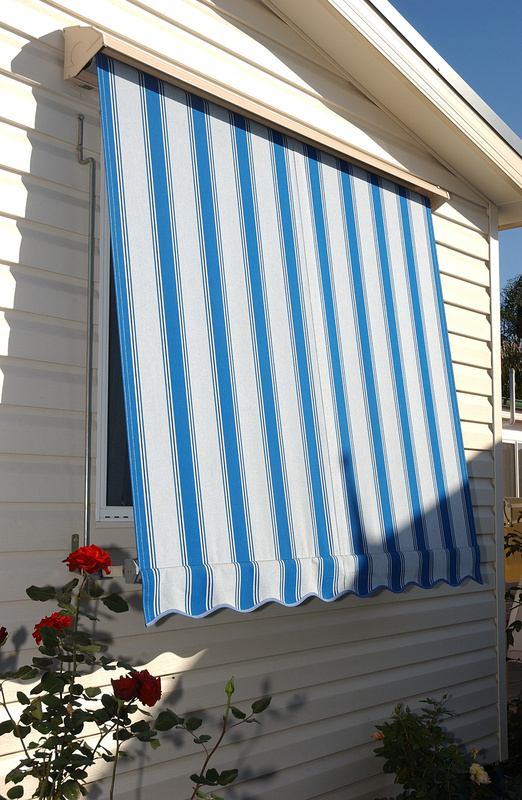 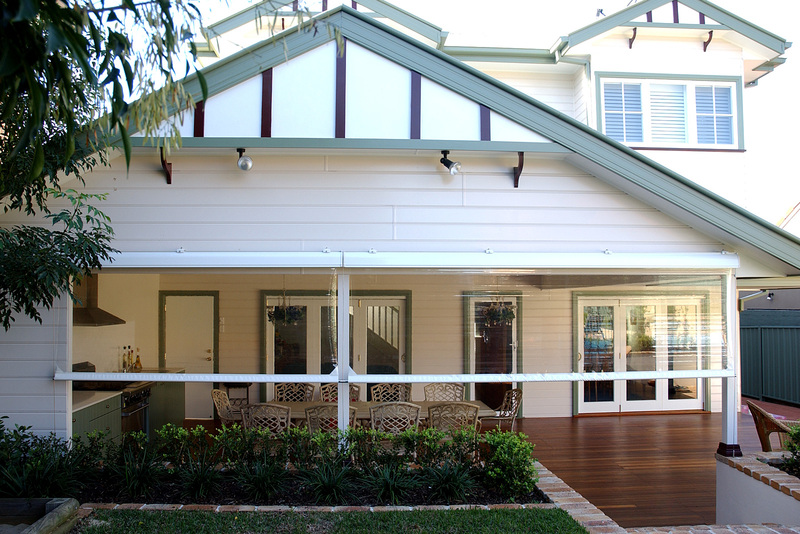 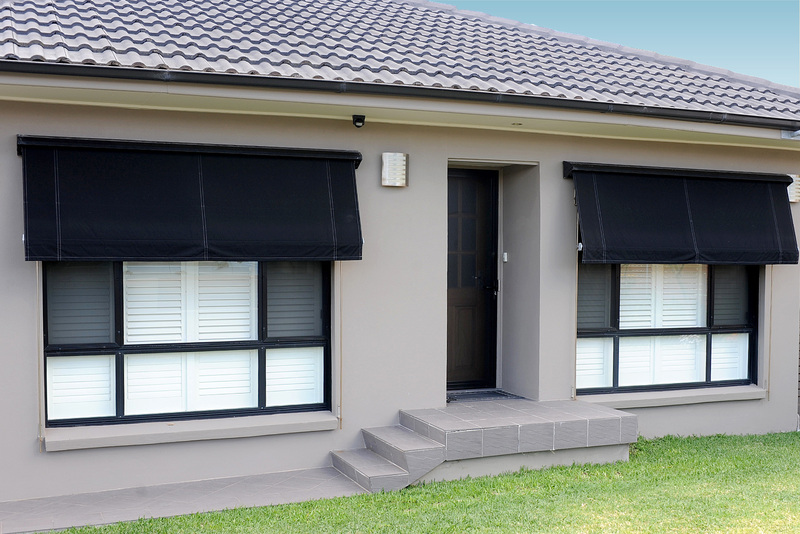 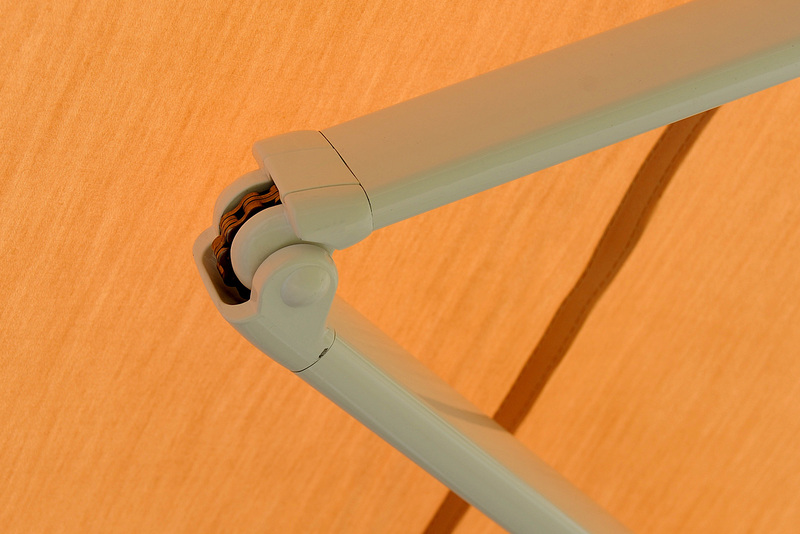 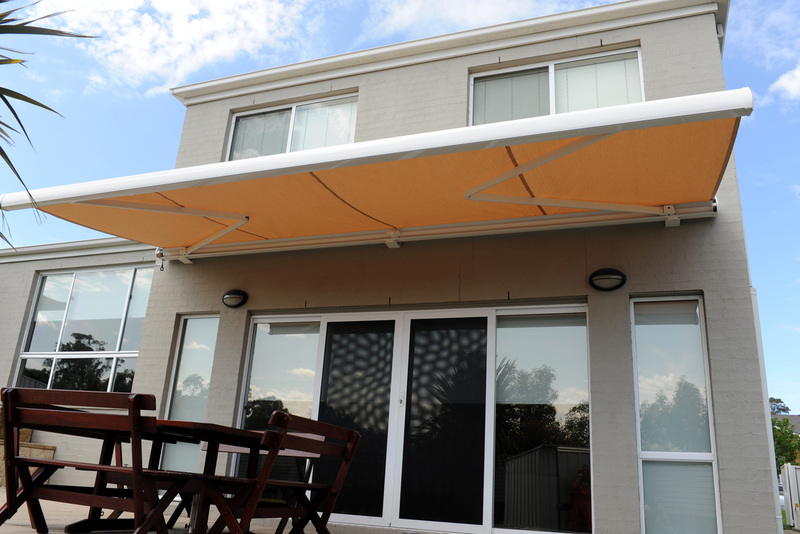 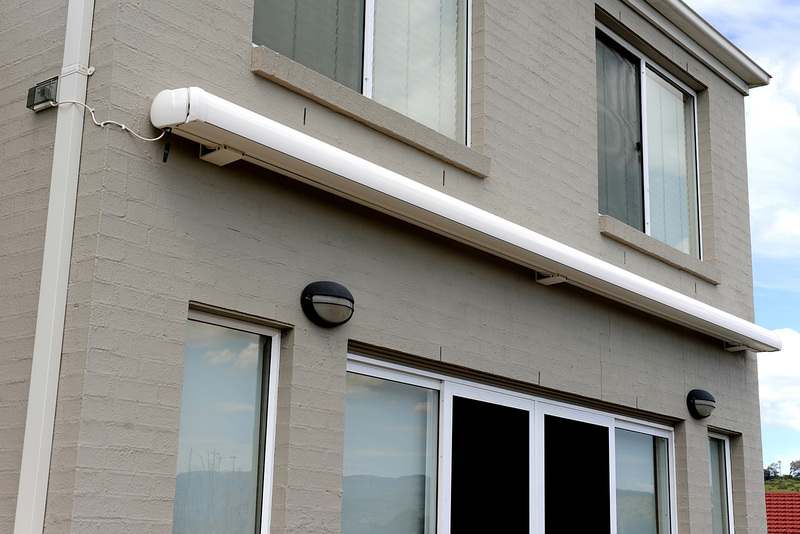 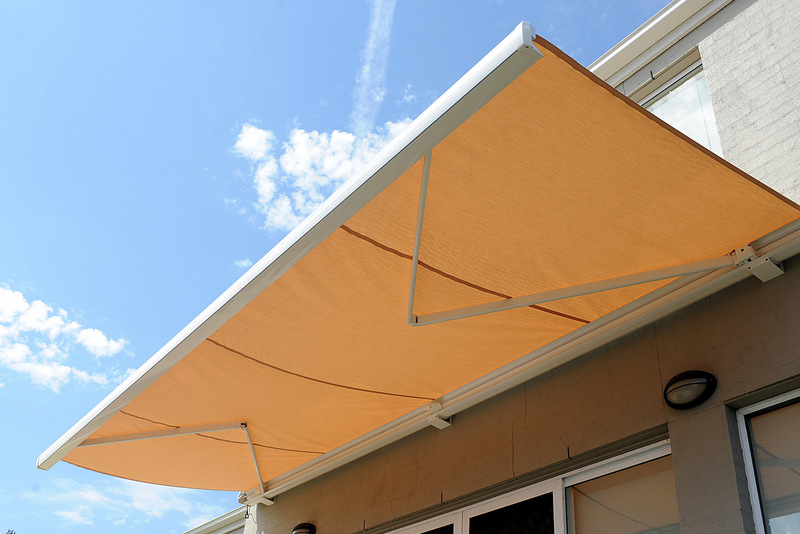 For sun protection or extending your indoors outside you can't beat our wide range of folding arm, drop and traditional awnings. 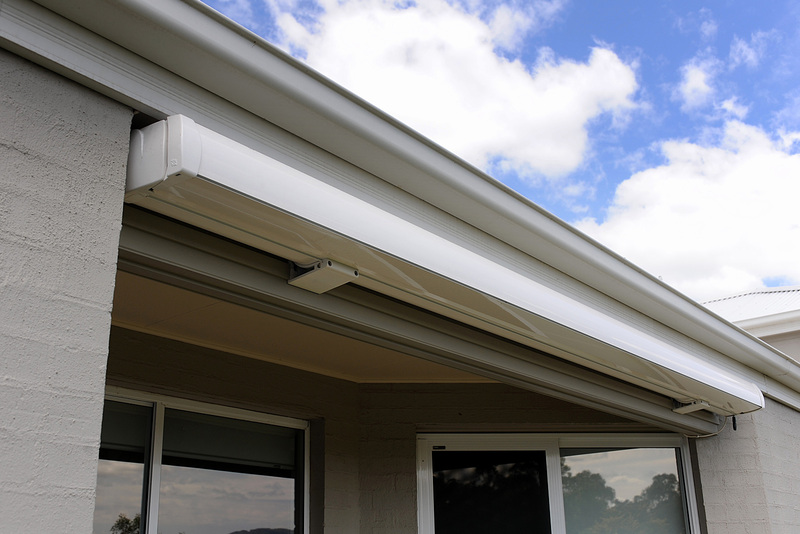 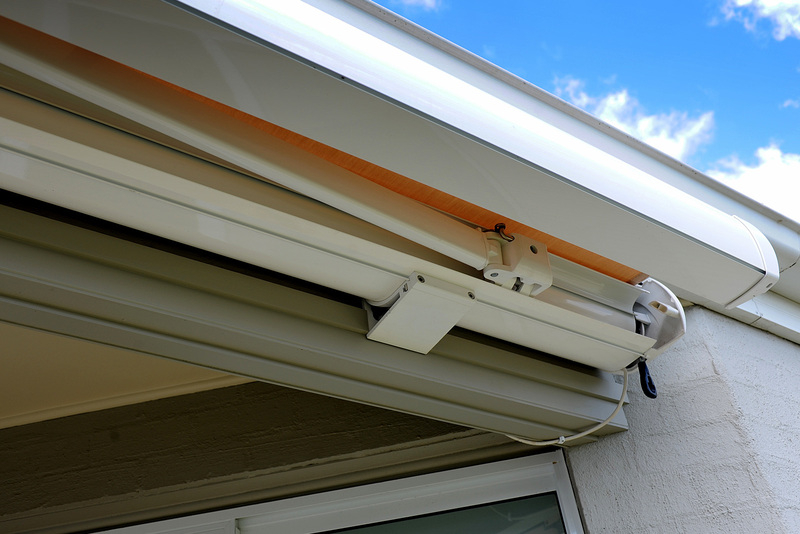 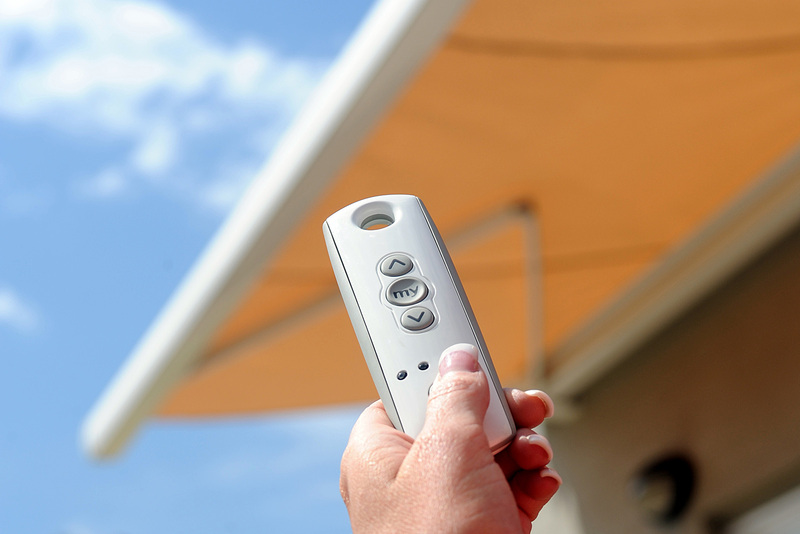 Add a motor with a sun and wind sensor for automatic protection and convenience. 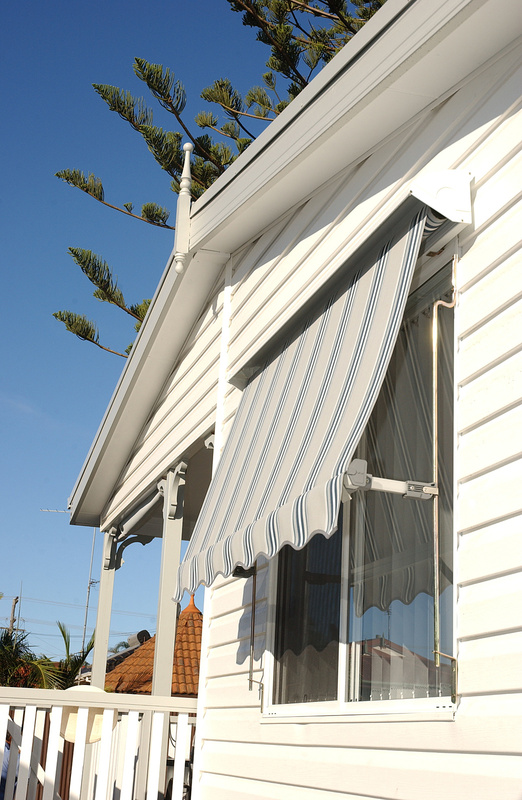 Supplying Wollongong, Illawarra & beyond.